How to choose a hoist? What type of hoist should you choose? Why choose a manual hoist? Why choose an electric hoist? Why choose a pneumatic hoist? Why choose a hydraulic hoist? 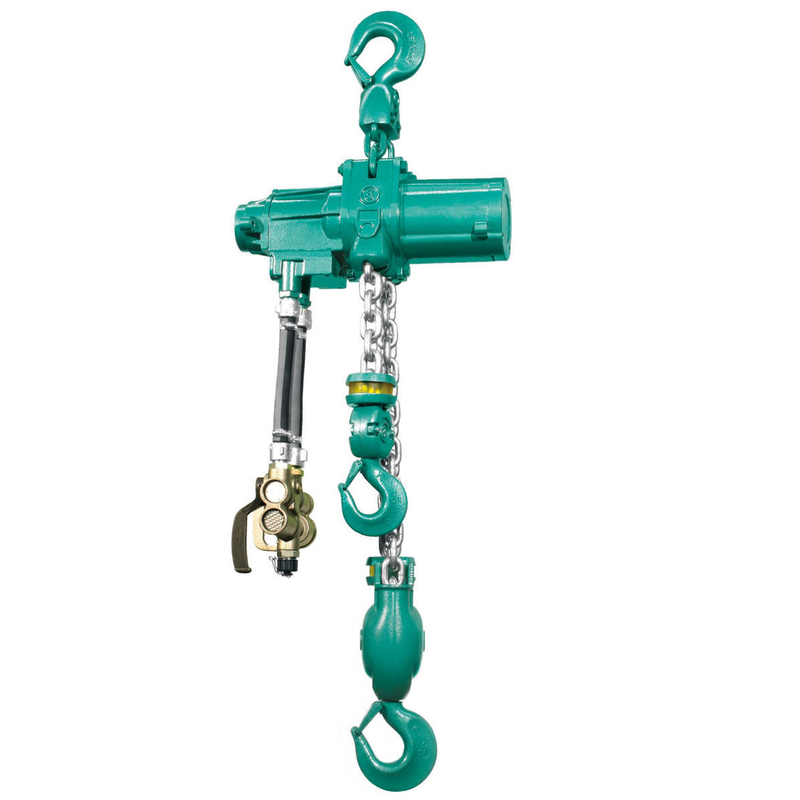 A hoist is a mechanical lifting tool, it can be electric, pneumatic, hydraulic or manual. Unlike winches, which are reserved for pulling loads, cable hoists or chain hoists allow loads to be moved vertically. 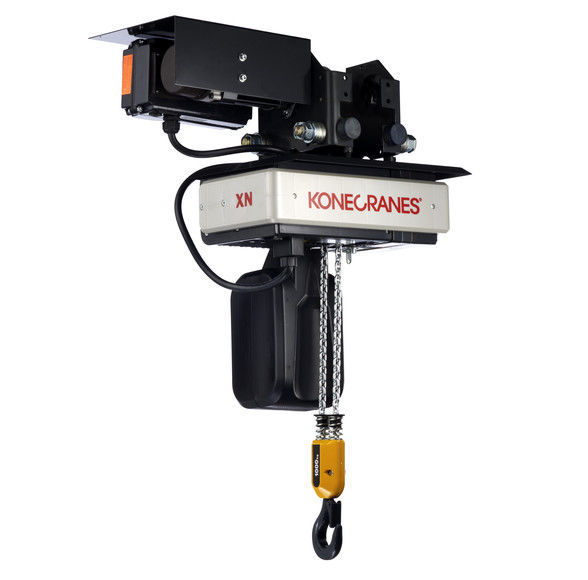 Motorized hoists have lifting capacities that can reach up to 100 tonnes. What load needs to be lifted (in kilos or tonnes) and what height (in meters)? The capacity of the hoist must be calculated using a safety factor of at least 50% of the maximum load to be lifted. How fast will it have to operate, both empty and loaded? 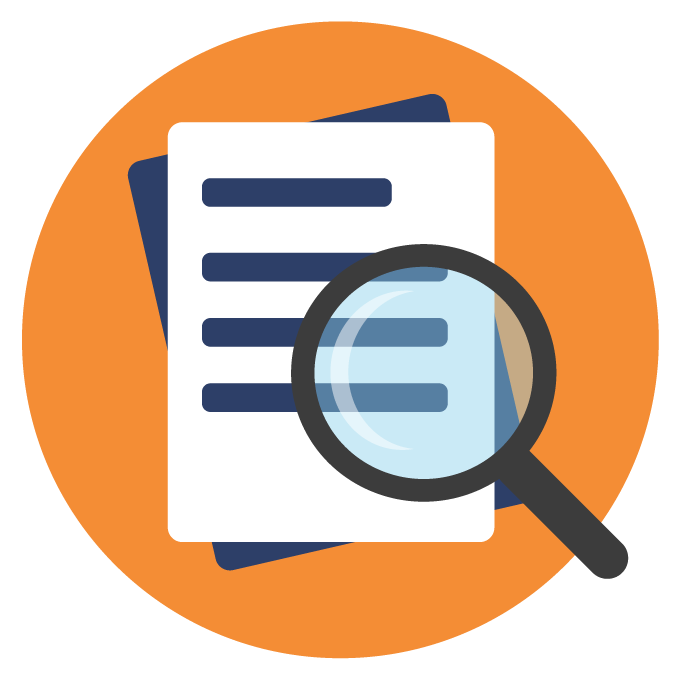 What sources of power are available? In order to use a hoist, it must be installed at a height, either with a hook fixed on a frame or gantry, or with specific fixing, for example an assembly cart under an overhead traveling crane. The hoist is equipped with a braking device which allows it to retain a load of one and a half times the nominal capacity of the hoist, whatever its position (static brake), and to regulate the lowering speed (dynamic brake). The hoist only allows the vertical movement of a load. However, there are several solutions to allow its horizontal movement: the hoist can be mounted under a gantry crane, a jib crane or an overhead traveling crane. For a more compact solution, you can choose a hoist directly integrated into an overhead travelling crane. A manual hoist: this type of hoist is appropriate for occasional use or when there isn’t a source of power nearby. 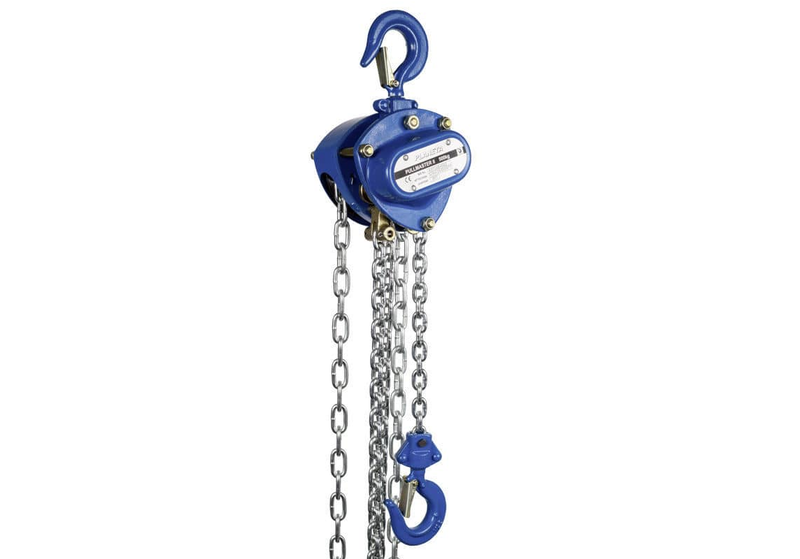 Most manual hoists are chain hoists. A motorized hoist (electric, pneumatic or hydraulic): this type of hoist is especially adapted for regular use. Motorized hoists can be cable or chain hoists. You should choose a manual hoist if you need to use a hoist occasionally or if you need to use it in places without a source of power. Generally manual hoists have a lifting capacity limited to 6 tonnes for the largest ones and a lifting height of maximum 6 meters. Manual hoists have the advantage of being compact and light. 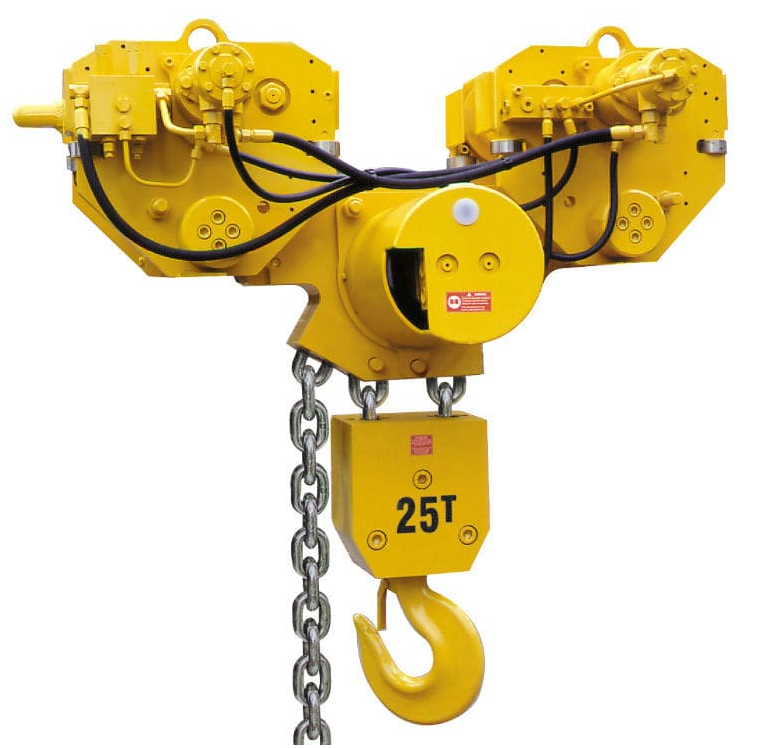 Generally manual hoists are chain hoists. 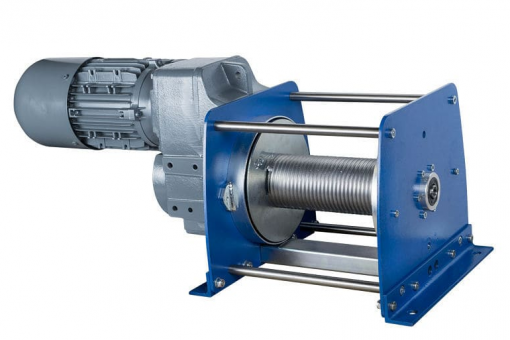 They can be operated either by a lever that reduces the force to be exerted, or directly by sliding an endless chain in one direction or the other thus driving the pulley that receives the lifting chain with gear reduction. 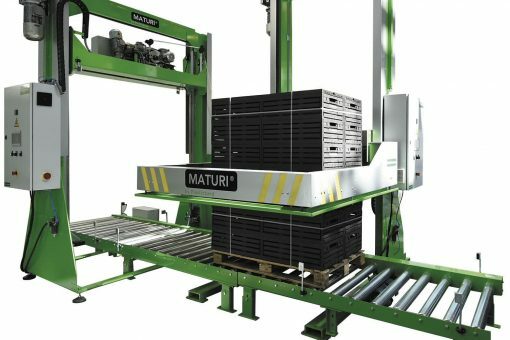 Manual hoists for small loads can be equipped with ropes instead of chains. You should choose an electric hoist if you need to use it regularly and your maneuvers require precision. Electric hoists are usually equipped with a lifting speed adjustment system or at least two operating speeds (a slow speed and a fast speed) and an emergency brake. The slowest speed is intended for precise positioning of the load. Electric hoists allow loads to be lifted with great precision, but they are not designed to operate continuously. Most electric hoists are cable hoists and allow higher lifting heights than manual hoists. Pneumatic hoists require a supply of compressed air. They are used in explosion-risk zones (ATEX zones). Pneumatic hoists are quiet, sturdy and precise. They are dust and moisture resistant, but require regular cleaning of the air filters. Pneumatic hoists have a much faster lifting speed than electric hoists. If there is no compressed air network, it is necessary to couple these hoists to a suitable air compressor. Hydraulic hoists are sturdy, quiet products that can operate in extreme conditions and in areas with a high risk of explosion. Hydraulic hoists require a suitable source of hydraulic power nearby. They have a high lifting power so they can lift very heavy loads.